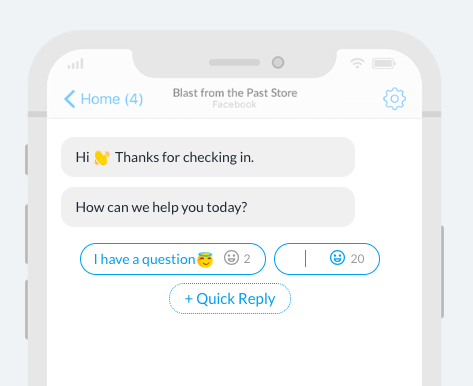 I'm sure you are familiar with Recart's Customer Chat in the right corner of your store. 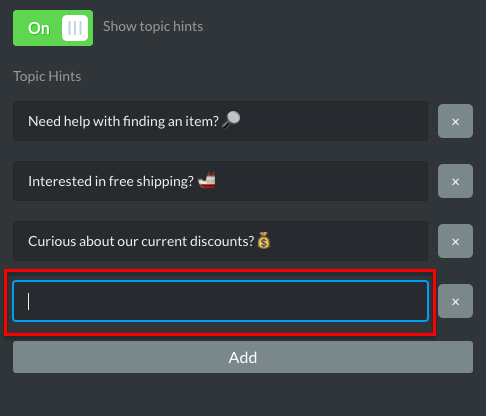 You can enable the Customer Chat on your Conversation Starters' page and you can make changes to the tool by clicking on the 'Edit' button. Once they send a message to your Facebook page via the Customer Chat, they will be instantly subscribed. You can check your current subscribers on your Subscriber's page. 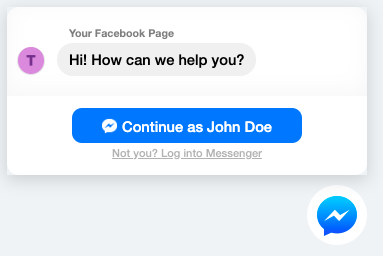 Don't forget to greet your newest Facebook subscribers by sending them an automated Messenger Welcome Campaign which they will receive immediately they subscribed. You can easily enable the the Messenger Welcome feature in your Messenger Auto Campaigns' page by clicking on the 'Edit' button. Once you're inside the editor you can chose the tool where you would like so send a Messenger Welcome. Please let us know if you need assistance or if you have a question, our Customer Success team is more than happy to help. 😊 Contact us here.